We are Industry experts with decades of experience in construction and engineering. 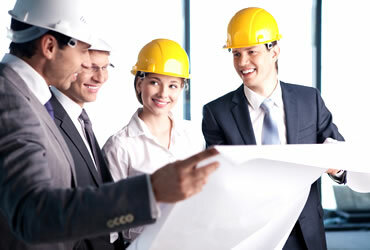 We provide comprehensive expert consulting services on a wide variety of projects. We recognize the importance of having accurate cost estimates before ground is even broken. 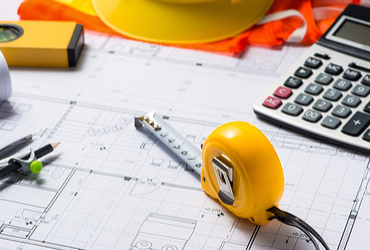 We perform detailed cost estimates throughout various stages of your project.